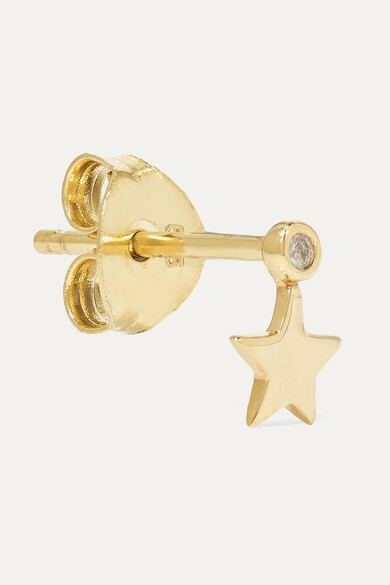 STONE AND STRAND's Nadine McCarthy Kahane describes her pieces as "amazing, beautiful, dainty little things." 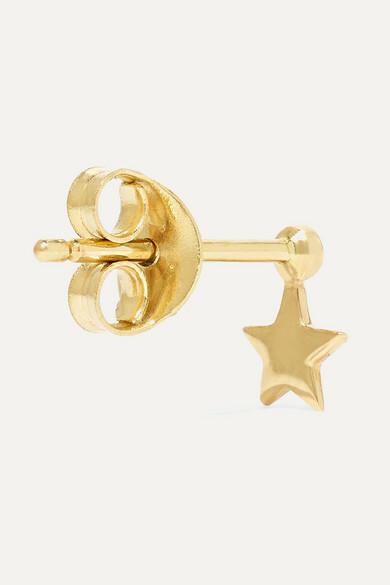 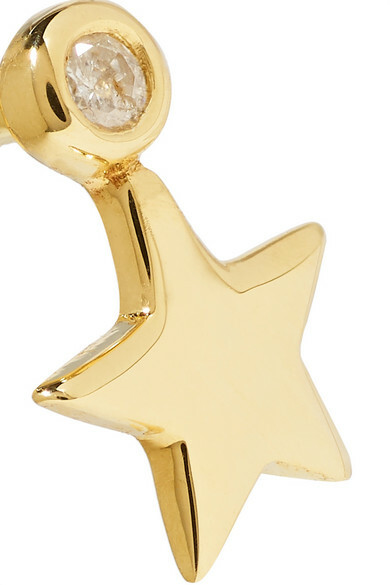 This teeny star earring is cast from polished gold and dotted with a twinkling diamond. 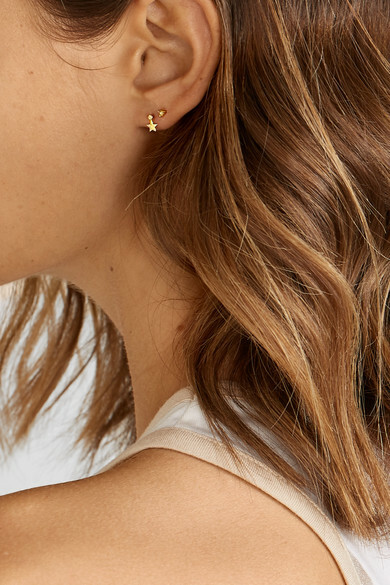 Add two to your NET-A-PORTER shopping bag to make a set, or wear something different in the opposite lobe. 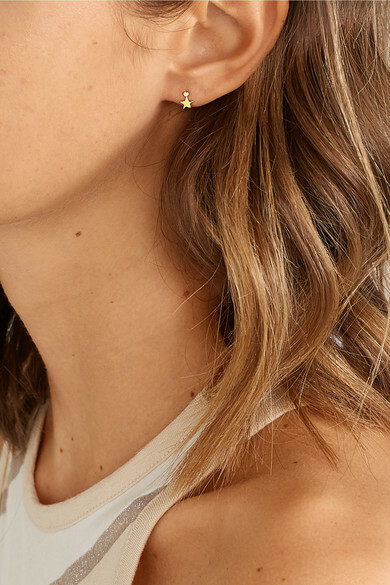 Shown here with: Catbird Earrings, GANNI Tank.